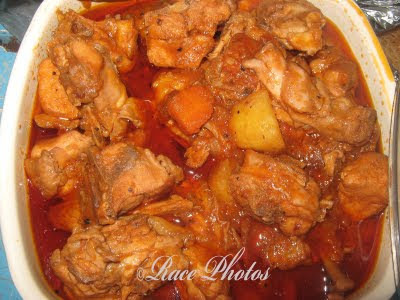 Chicken afritada is one of my favorite dishes and when I'm conscious of my health I don't mix chicken wings into this dish, I just used chicken breast to limit the skins of chicken which is not so conducive to health. Anyway I like to cook afritada with pure fresh tomatoes rather than tomato sauce but when I cook 5 kilos for our bible study I find it easier to use tomato sauce as it will last longer than using the fresh ones. We eat at 10pm on our bible study so it's best not to use fresh tomatoes. We have news about health that the rays of sun past beyond morning is hazardous to our health that’s why we refrain from taking the babies out in the sun after 8am. Living in a tropical country with plenty of sunshine most of the days in a year we take precautions every time we go out especially at noontime and afternoon where the sun is shining out so brightly because the UV rays is known to cause some hazards. We always get protection from buildings and houses to be not so exposed with sun rays. That’s why it’s good to select the materials for our windows because it can protect us from the harmful rays of the sun. And the best material for our windows is window film. I’ve learned that window film is stronger compared to windows made of glass. And because it cools the heat coming from outside it will save you a lot in your cooling expenses. Even if it’s hot outside your interior is cooler. You can use it also in your own residences for protection of your interior area and in your own car where it will help in blocking out the damaging rays of the sun. 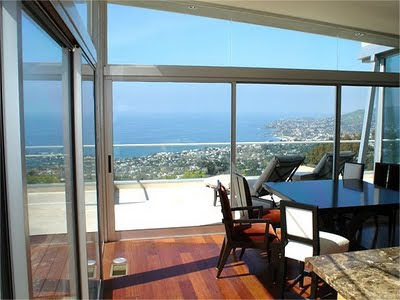 It’s nice to know that using California Window Film by campbellfilm.com can give us safety from the harmful effects of sun. Experience the protection you’ll get from these and enjoy the savings in cooling and heating costs. Now start choosing the size and the class type you want and order it online! It’s that easy! For you, love is uncomplicated and simple. When you love someone, your feelings toward them are pure... you love deeply. To be unloved wouldn't change you much, you truly love with no expectations in return. Romantic love is the ultimate expression of the love you have for other people. It's like your regular love, except a lot stronger. When you find your soulmate, you love that person as is. You firmly believe that love isn't about trying to change people.